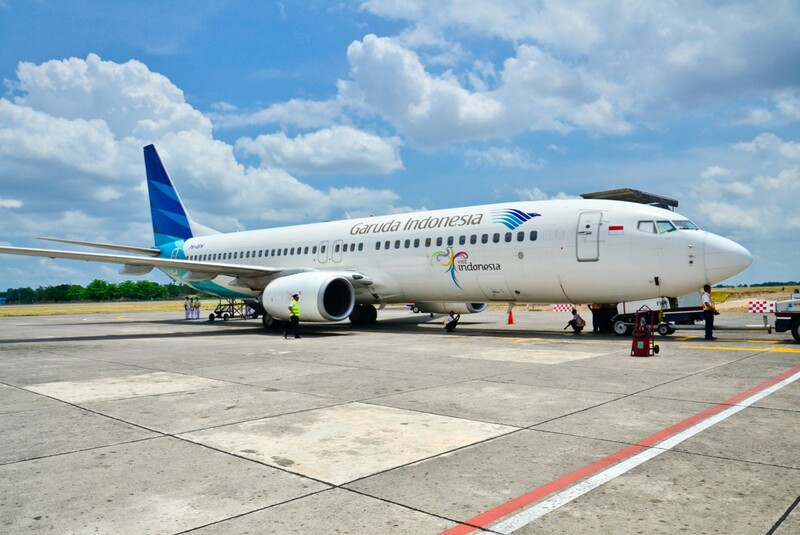 National flagship carrier Garuda Indonesia plans to affiliate with NGOs for the disabled to develop an inclusive human-resource recruitment policy. “We believe that the chance to self-actualize and develop a career is the right of every citizen, which includes those with special needs,” Garuda Indonesia CEO, Ari Askhara, said in a release made available to The Jakarta Post on Friday. Ari was speaking at the Move Right event in Plaza Indonesia, Central Jakarta, which was organized by Lions Club Jakarta Selatan Tulip to support citizens with special needs. During his speech, Ari added that people with special needs who wished to join the company would go through a recruitment process and then be given a position in a department according to their competence.